A scaly cast of characters may be just what you need! Relax, the birthday child will survive the party! Fear of reptiles is not without foundation. After all, crocodiles eat people and some snakes are so venomous that their bite is also deadly. However most of the world's many thousands of reptile species are innocuous and totally safe for people to handle. These are the sorts of critters you get to see at a Melbourne reptiles party. 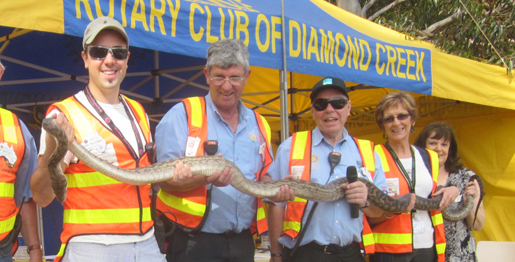 The show is safe and while different companies do things differently, the Snake Man Raymond Hoser and his experienced crew are the hands-on reptiles people. That is they let everyone handle the animals. Other companies doing the kids birthday parties circuit will bring along reptiles, but they won't let the children hold the animals. On a particularly good day, one of the other outfits may under duress let the birthday child hold a reptile, but for the other kids, it is definitely a hands-off affair. 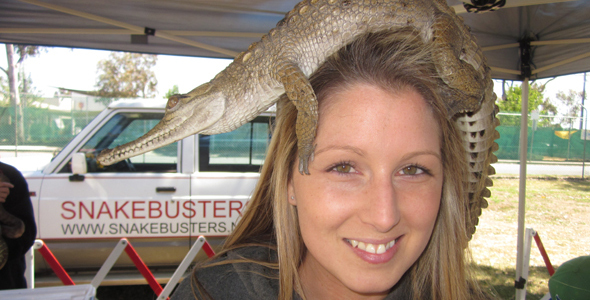 For this reason alone, the Hoser reptile shows are displays are the most popular wildlife displays in Melbourne, Victoria and for that matter everywhere else in Australia as well! The same applies for reptile shows and incursions for schools, agricultural shows and other big events. 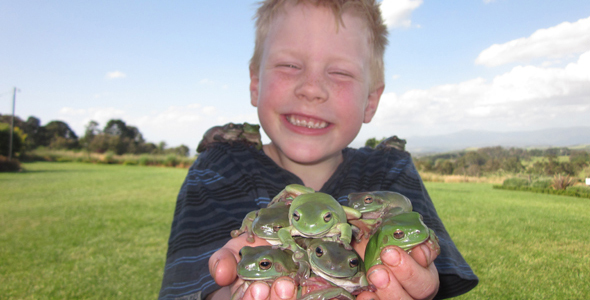 It isn't just kids reptile parties that get the benefit of the cast of animals. 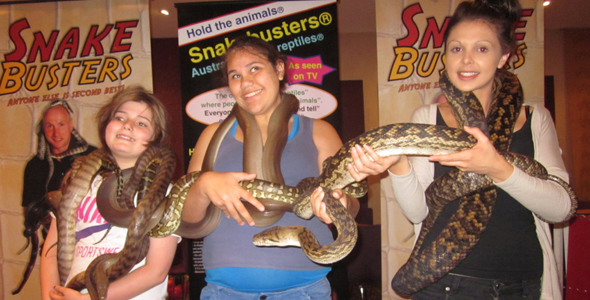 Corporate displays and events also benefit from the education reptile party theme. 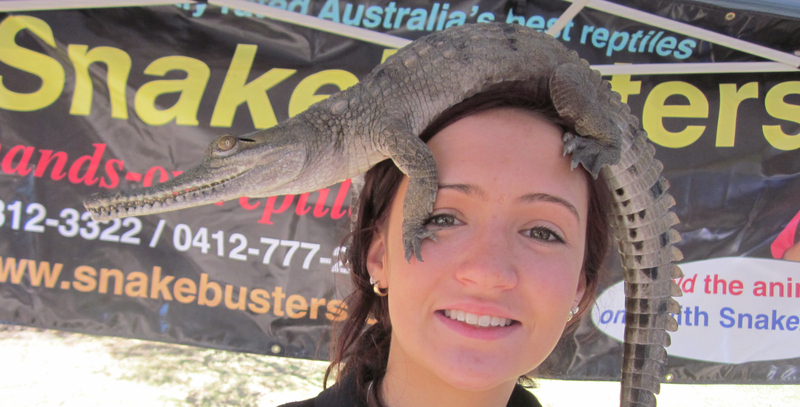 If in Melbourne and wanting to know more about reptile parties take a look at http://www.reptileparties.com.au Victoria.